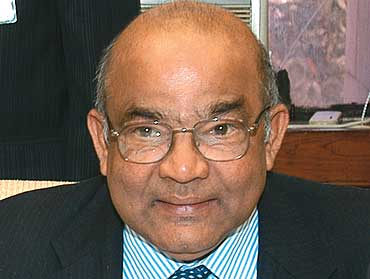 It was announced yesterday that former Reserve Bank of India Governor, Dr. Y. V. Reddy, will head India’s 14th Finance Commission. The Commission, due to report by October 31st 2014, will examine the pricing of public service utilities such as water, electricity and public transport. Dr Reddy, popularly known as “the man who saved India” during the financial crisis, is the author of India and the Global Financial Crisis: Managing Money and Finance (2009) and Global Crisis, Recession and Uneven Recovery (2010).